The return of Jeep in the form of Grand Cherokee will establish a new level of masculinity and grandiosity on Indian roads. It will be much more than just raw 4*4 vehicle. This new car will have never seen before comfort features especially for a car like Jeep. 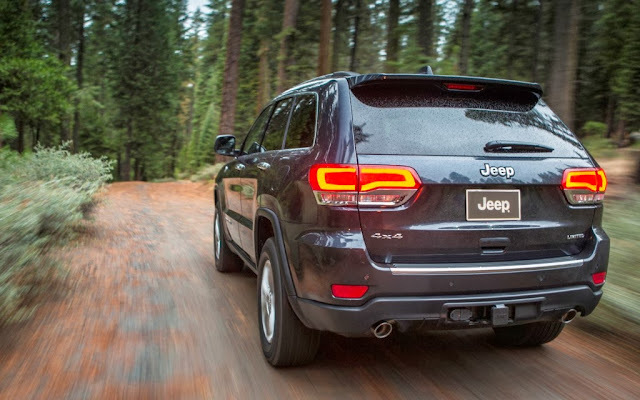 2014 Jeep Grand Cherokee is one of the most awaited SUVs of 2014. The exterior of this vehicle flaunts a dominating stance with extraordinary off-roading abilities. Some of the conspicuous features like daytime running lights, seven-slat grille, striking cast-aluminium wheels will surely grab eyeballs of the onlookers. The all new 2014 Jeep Grand Cherokee will have 3.0-litre V6 diesel motor engine. This muscular car can reach 100 kph in just 8.41 seconds. 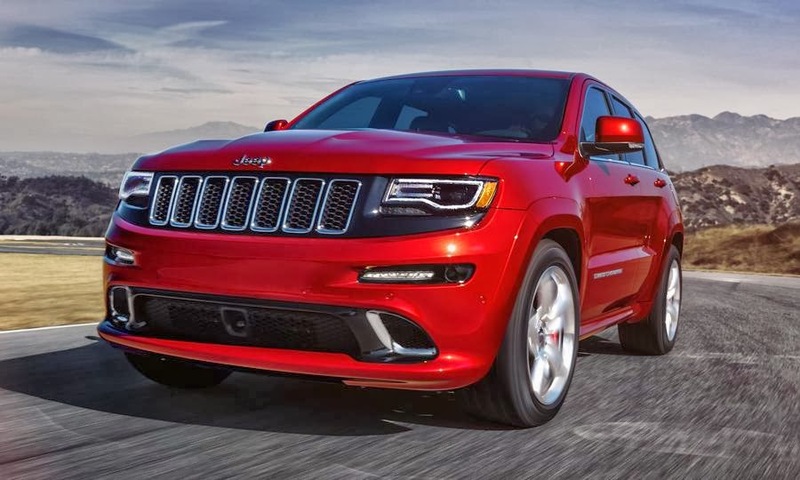 One of the fastest vehicles on the road, Grand Cherokee’s eight speed ZF gearbox can deliver 240 BHP. Its steering wheel has 20 buttons that will help scanning features like suspension and 4WD setup, messages list, radar-based cruise control, wipers, assistance for overcoming mud, rocks, sand and snow with its advanced Terrain traction control system. It has a large 1,544 litre boot, which makes this car a long distance vehicle. Jeep Grand Cherokee will give a maximum mileage of 6.9 kmpl. This car will come with a price tag of Rs. 70 lakh. This car flaunts one of the best interiors in the class. 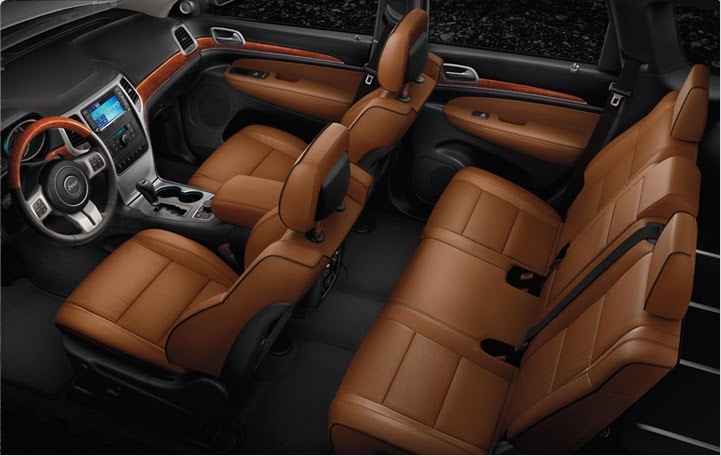 Just like the Range Rover, it offers comfortable front and rear seats with extraordinary cargo space. Some of the advanced features like dual-zone automatic climate control, six-speaker stereo, USB port, Bluetooth, SD slot, refreshed infotaintment system, heated front and rear seats etc. are included in this brand new Jeep. With comfortable space for five, this vehicle is probably the best vehicle from Jeep.